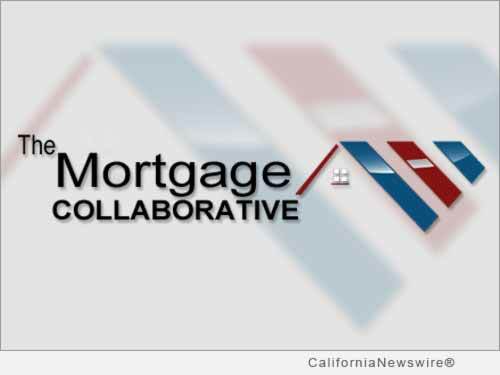 SAN DIEGO, Calif. /California Newswire/ — The Mortgage Collaborative, the industry’s premier mortgage cooperative, today released year-end data on its 2016 growth. “Adding 50 new lender members and 20 new Preferred Partners in 2016 met the aggressive goals established by our Board, and grew our aggregate origination volume to over $150 billion,” said David G. Kittle, CMB, the Collaborative’s President. Based in San Diego, CA, The Mortgage Collaborative was founded in 2013 to empower mortgage lenders across the country with better financial execution, reduced costs, enhanced expertise and improved compliance, as well as helping our members access the dynamic and changing consumer base in America. The association is managed by its founding members, John Robbins, CMB; David Kittle, CMB; Gary Acosta, CEO of the National Association of Hispanic Real Estate Professionals (NAHREP); Jim Park, former chair of the Asian Real Estate Association of America (AREAA). Robbins and Kittle are former chairmen of the Mortgage Bankers Association of America. For more information visit: http://www.mortgagecollaborative.com/.